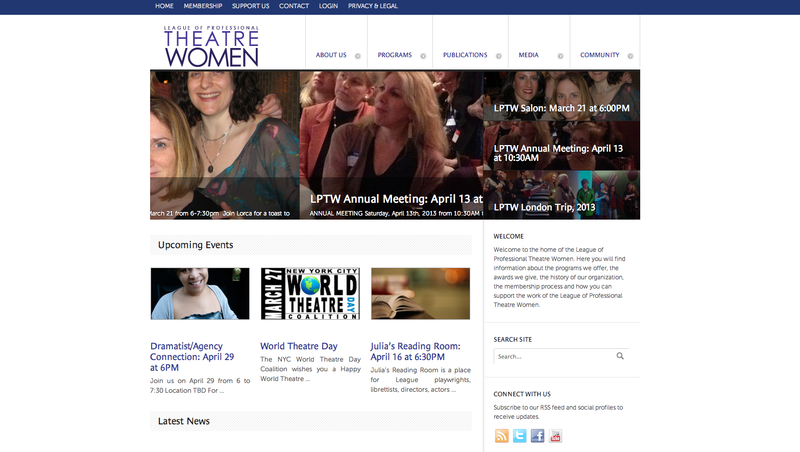 The New York Website Designer recently created a brand new web site and logo design for The League of Professional Theatre Women, a not-for-profit organization that seeks to promote visibility and increase opportunities for women in the Professional Theatre. 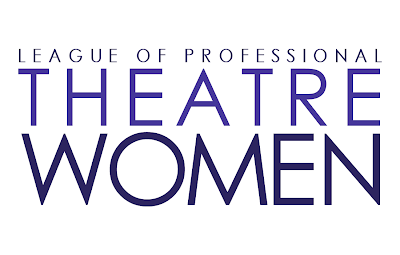 An advocacy organization with a mission to reinforce the positive image of, promote the visibility of, and increase opportunities for women in the arts and entertainment industries, more particularly professional theatre, with a goal to enrich and infuse our culture. 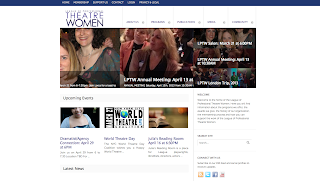 A support system for women in theatre, in which they serve as resources for each other by mutual sharing of experiences, insights and work. A center for the exchange of information and skills that women can utilize in their careers. 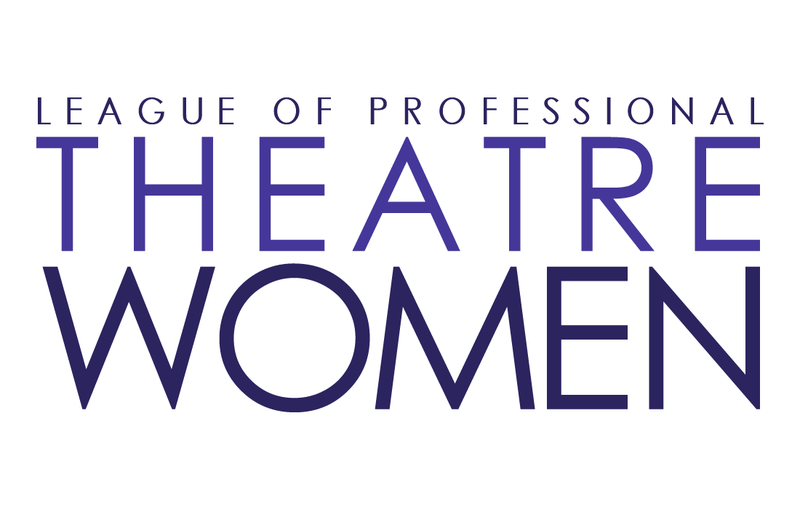 A means of linking women in the professional theatre with colleagues in college and university theatres, and with women in other performing arts organizations in the United States and abroad. A forum for ideas relating to art and its effect on society. 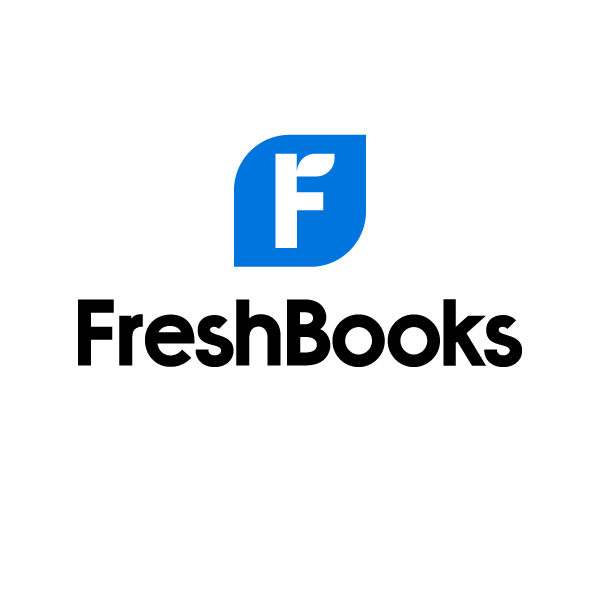 Are you a non-profit organization looking for a logo, graphic design or website designer? 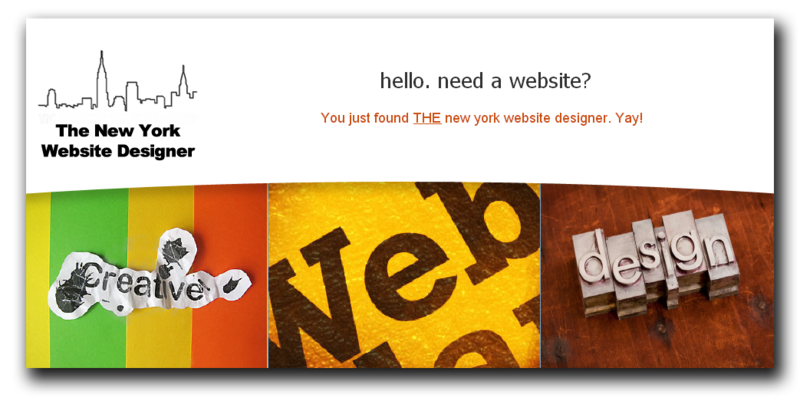 Contact The New York Website Designer for a free quote!